We specialise in Daikin heatpumps, we also supply Mitsibushi, Hitachi and Panasonic heat pump air conditioning units into Northland homes. We are experts in knowing which heat pump is a perfect fit for your home, budget and personal requirements. Ensuring we heat or cool your home to The Right Temperature, all year round. Having sound advice ensures you get the right heat pump for your situation. Being experts in our industry, we take all factors into consideration, making sure you get just what you need from your heat pump/ air conditioning unit. Chilltech recommend Daikin products as we have found them to be efficient, reliable and great for our customers. We have our own team of specialist installers who have the knowledge and experience to ensure that your new heat pump/ Air Conditioner is installed quickly, professionally and with minimum disturbance. You will be quoted a great price that includes the unit and installation, with no hidden extra cost to you. We won't cut corners or use sub standard materials. With a Chilltech installed heat pump/ airconditioner, you have the added peace of mind knowing that the team that has installed your equipment can service and maintain your equipment. Any new domestic heatpump product purchased from Chilltech also comes with a 5 year manufacturers warranty. Which type of heat pump is right for you? A single split system connects one indoor unit to one outdoor unit. This is the most simple installation process in terms of airconditioning. This system delivers a simple heating and cooling solution to a single area in your home. A single split system can be in the form of a Highwall unit, floor unit or a cassette (ceiling mount) depending on what look you are going for. Multi split systems are on a bigger scale and can connect up to 5 indoor units to a single outdoor unit. We install a complete airconditioning system to multiple interior spaces within your home or office. This system gives you individual controls of room temperatures for each space and allows different styles and capacities of units in one system. 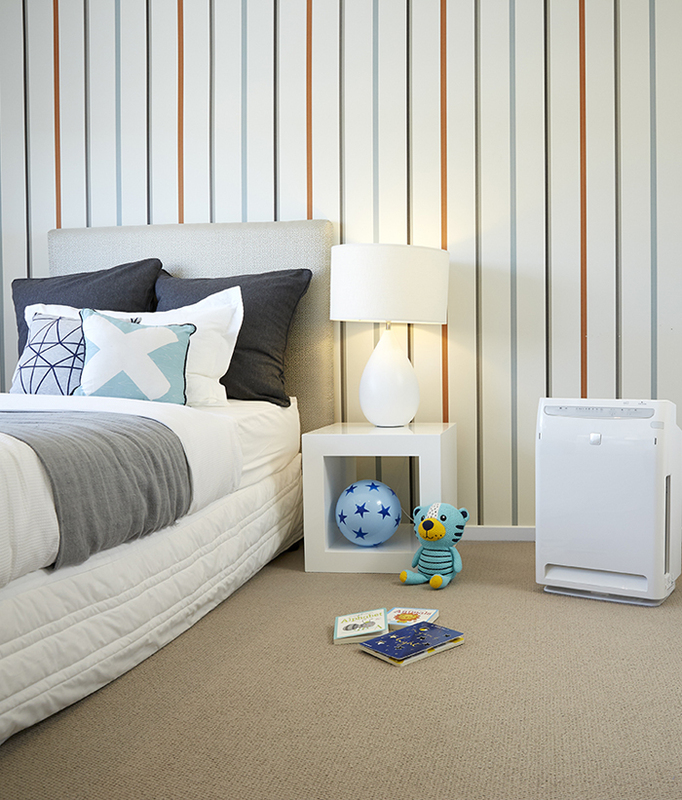 A Daikin Ducted Heat Pump System provides discreet heat pump comfort throughout your entire home. The ducted system can be installed in a new home or tailored to suit an existing one, and once installed, only the controller, the return air and discharge grilles are visible inside your home. Daikin Ducted Heat Pumps consist of an indoor and outdoor unit and flexible ducting. The indoor unit is concealed out of sight, in your ceiling or under the floor, with flexible ducting distributing conditioned air through vents located throughout your home. An outdoor unit is positioned in a discreet location outside your home.